The home is getting smarter — and a whole lot more convenient. With smart home technology, you can use your voice or phone to control and automate lighting, locks, cooling and heating, and much more. Hundreds of devices from every brand imaginable are now on the market, and with that comes discounts, sales and deals. We’ve rounded up the best deals on smart home tech available right now so you can start smartening up your home at the lowest cost possible. The Amazon Echo is one of the most loved smart home devices, and for good reason. The device allows you to ask Alexa, Amazon’s digital assistant, to control your smart home, search the web, order items on Amazon and much more. And with the Plus, you’ll get so much more, from upgraded speaker quality to a voice-activated hub for your entire smart home. Normally $165, the Amazon Echo Plus is on sale now for $120. Home security was one of the first areas to benefit from the rise of the smart home, and Ring is arguably leading the pack when it comes to smart doorbells. The Ring Video Doorbell Pro offers a 1,080-pixel resolution and night vision, meaning it will capture what’s going on outside your home in plenty of detail. And with the Chime Pro, you can use either the app or hear the actual bell, whatever’s easiest. 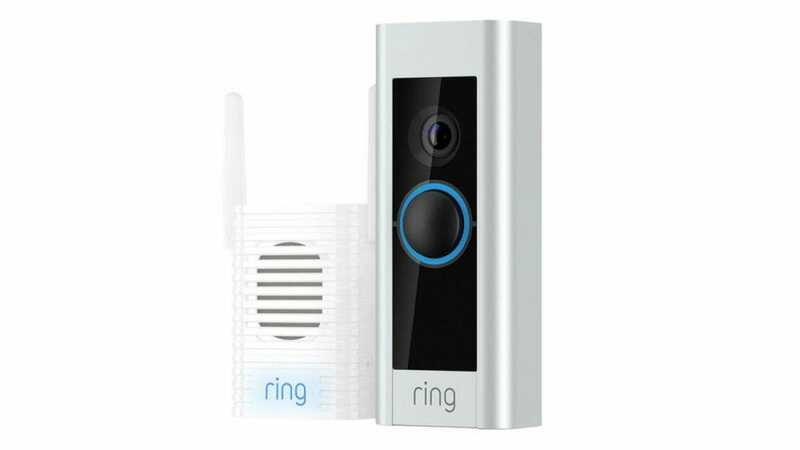 Normally $300, the Ring Video Doorbell Pro and Chime Pro is on sale now for$230. Smart lighting is a simple yet effective way to start adopting smart home tech, and Philips is the best in the business. 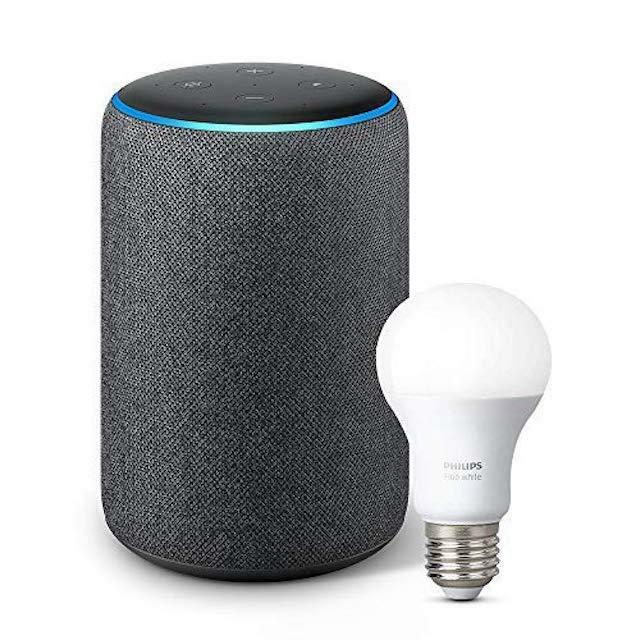 This starter kit not only comes with the hub and three color bulbs to get you started but a light switch, too, which means you can continue controlling your lights manually. That’s perfect for the tinkerers that live with someone that isn’t so into the concept of a smart home. Philips’ Hue devices also work with Google Assistant, Amazon Alexa and Apple’s HomeKit. 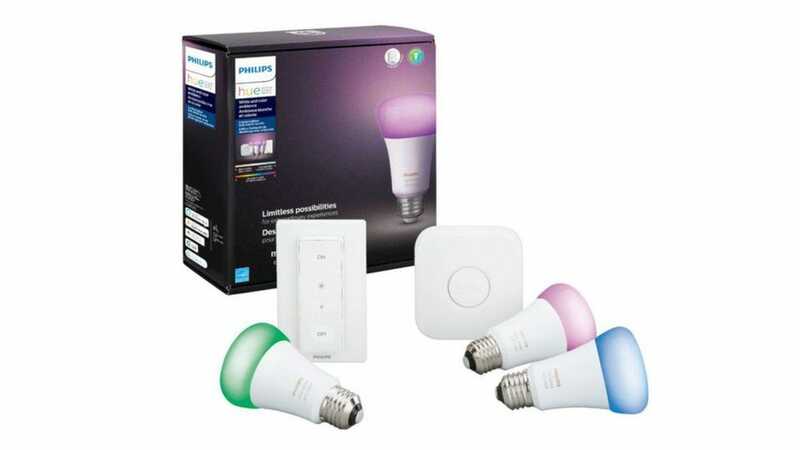 Normally $190, the Philips Hue Color Starter Kit With Lightswitch is on sale now for $120. Even if you’re transitioning to a smart home, you don’t necessarily want to replace everything in your house. That’s where smart switches come in, as a way to control the power to your older, dumb appliances. 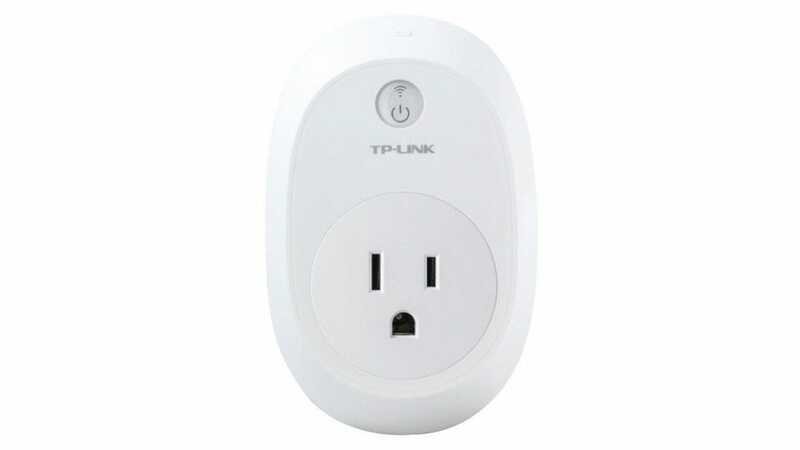 The TP-Link HS110 works with Amazon Alexa and Google HomeKit too, which is handy for those that like voice control. Once you’re monitoring the outside of your home with your Ring video doorbell, you might want to monitor the inside or other parts of your property. 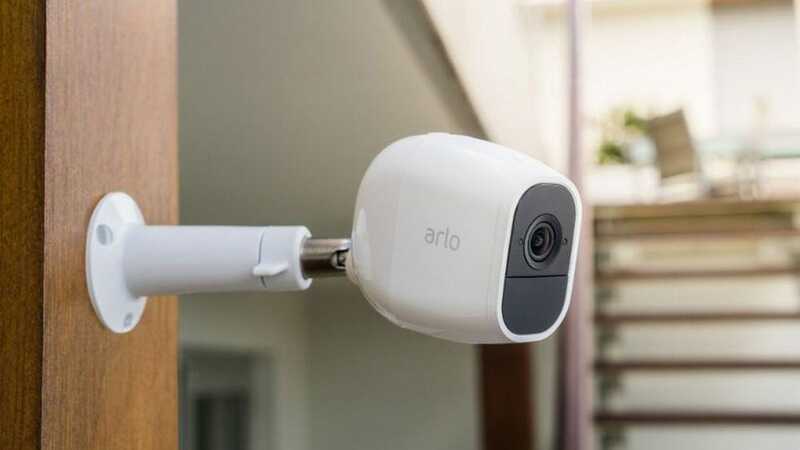 To do that, it’s well worth buying a few Arlo Pro 2 security cameras, which can work both indoors and outdoors, and offer a 1,080-pixel resolution. The cameras support two-way audio, to talk to those near them, and work with Amazon Alexa, so you can control the cameras with your voice. They also have night vision, ensuring that they can capture good video even in low-light situations.